OCM will be presenting at the upcoming Bay Bridge Boat Show with our military demonstrator boat; OCM 9.5 Meter High-Speed Vessel-Interdiction Rigid Hull Inflatable Boat (RHIB). 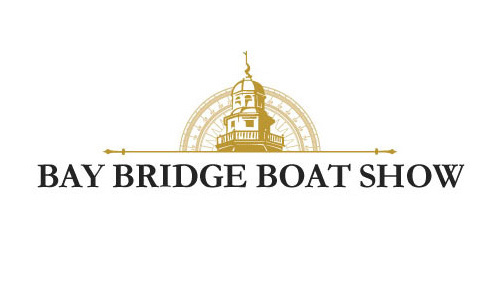 Showcasing all leading powerboat manufacturers, the Bay Bridge Boat Show is a 3-day event held from April 21-23, 2017 at the Bay Bridge Marina, in Stevensville, Maryland. The 9.5m OCM RHIB’s cutting-edge design features the latest state-of-the-art, shock-mitigating operator console. The entire console, equipment and crew are fully-suspended on twelve inches of full-floating, 3-axis, articulating pneumatic shock-absorbers. This unique Rigid Hull Inflatable boat also features the latest in navigational and communication electronics as well as the newest Evinrude G2 Outboard Motors; 600 horsepower in all! Come visit OCM’s In-Water Display and experience this incredible boat. We are located on the C-Dock sharing space with BRP.